Jim and Lee - "Amazing job! I can't believe the difference it made on our yard!" Shane and Wendy -"Great job! You made that look easy!" Debbie -"Amazing! I'm glad my husband didn't try to attempt that." Steve and Kimmy -"Now I feel safer while working in the yard with those cottonwoods gone." Brian and Shelly -"Now I know why they call you the Green Giant." 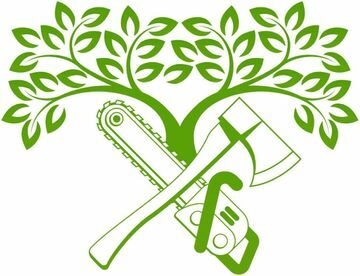 We would love to hear about your experience with Green Giant Tree Removal! At Green Giant Tree Removal, we pride ourselves in great customer service and want to hear what you have to say about our tree services in the North Okanagan. Please take a moment to review us so we can continue to strive to be the best.